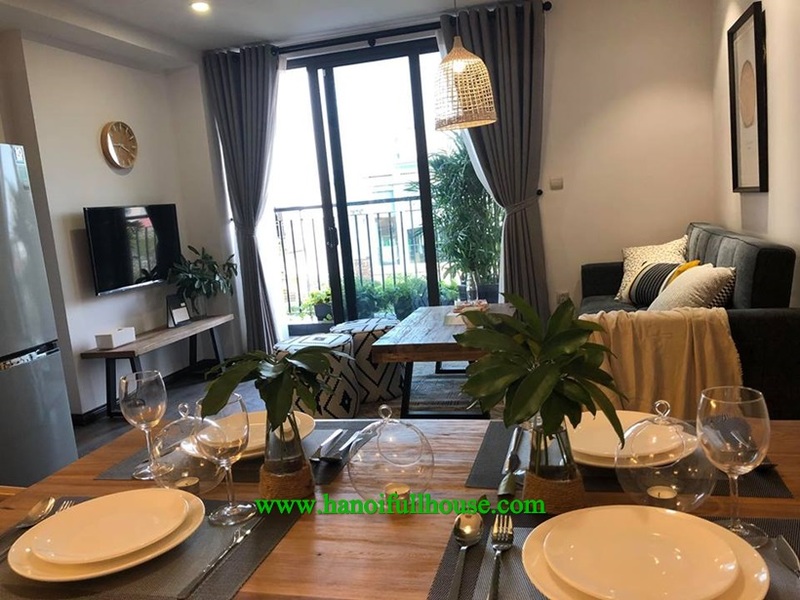 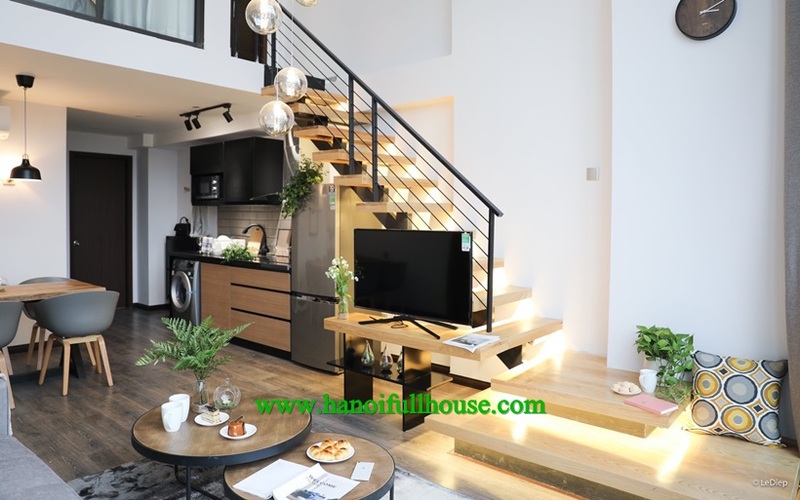 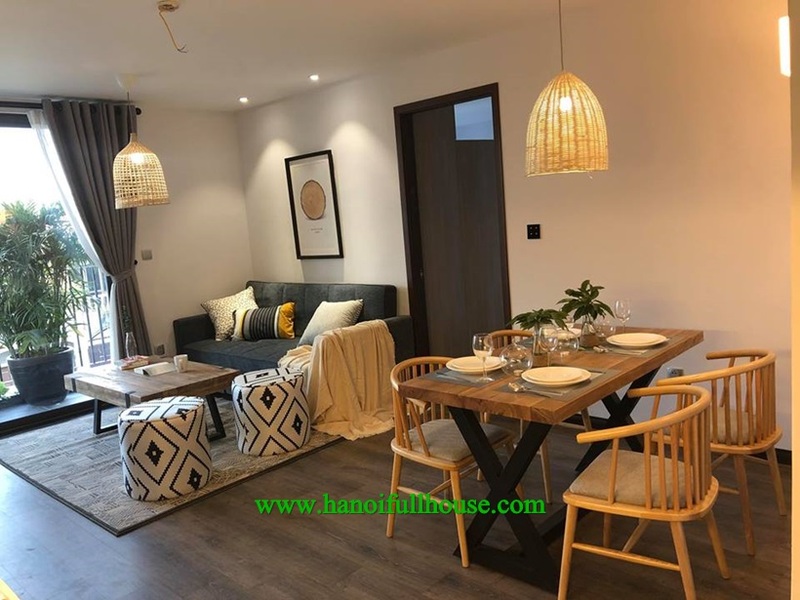 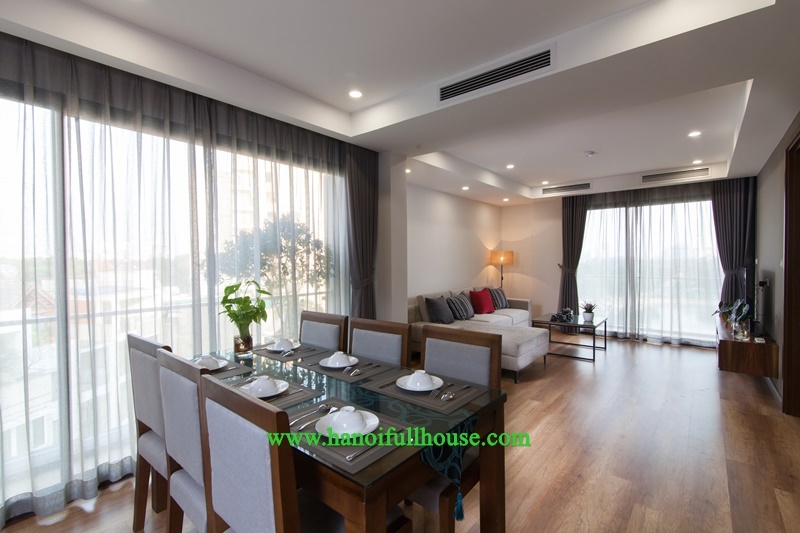 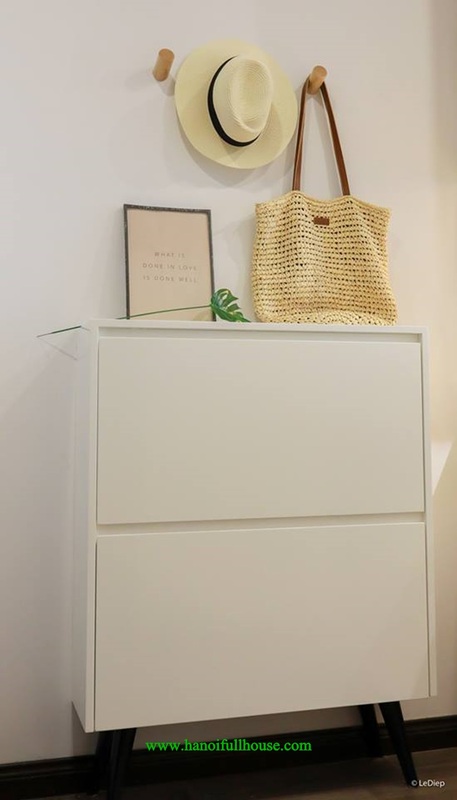 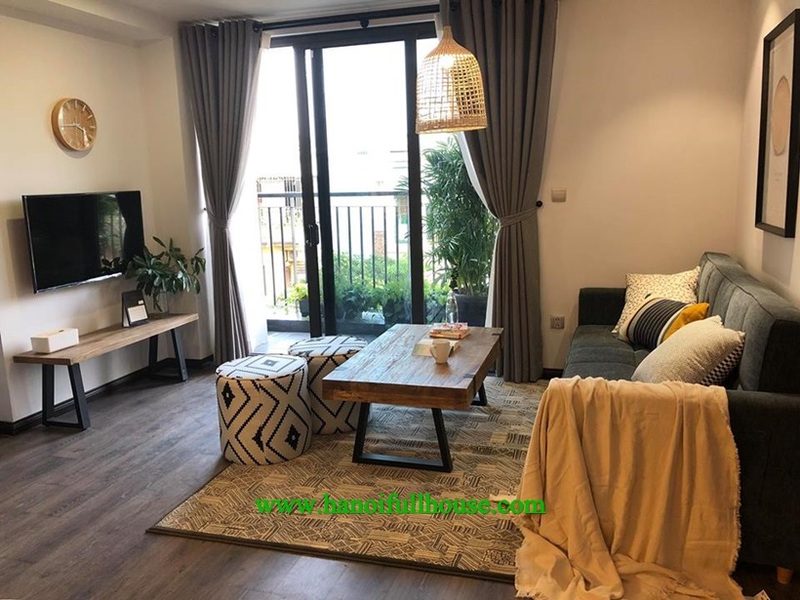 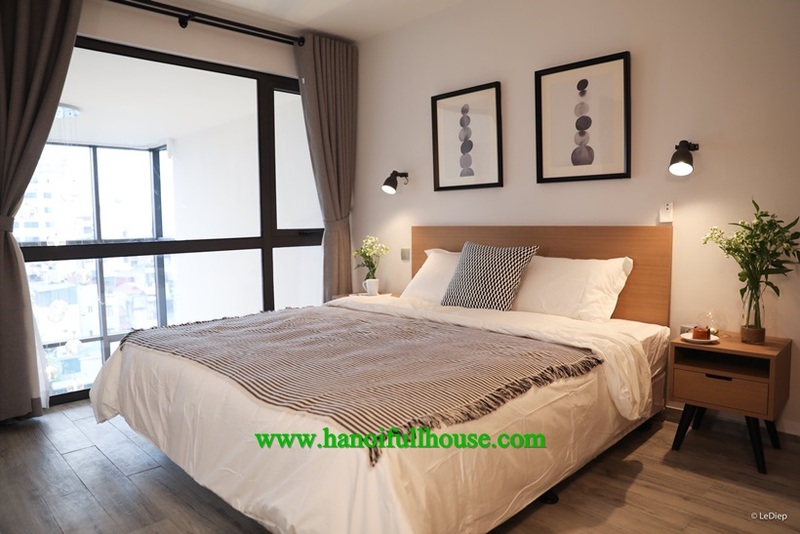 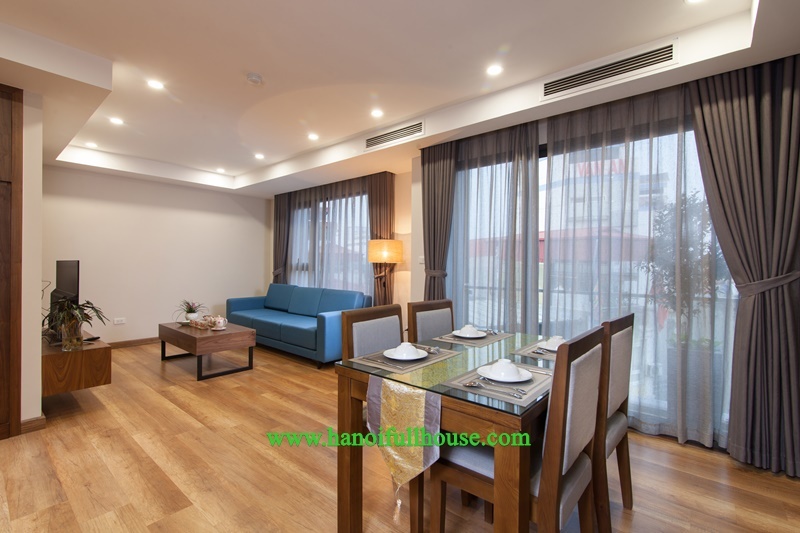 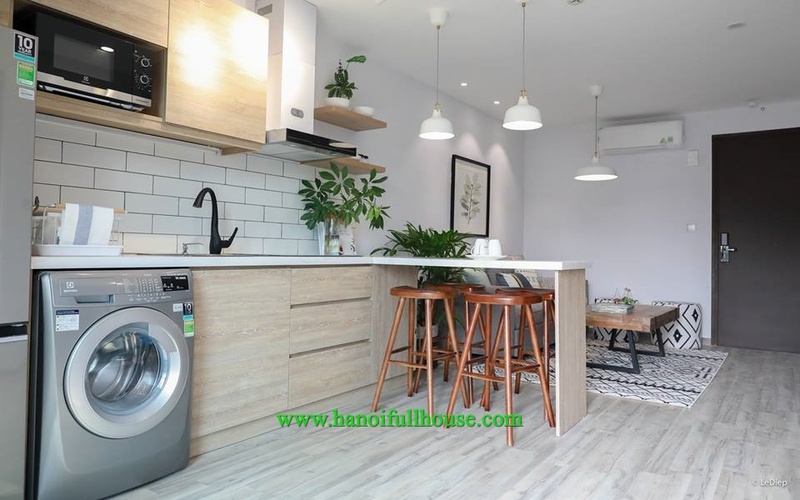 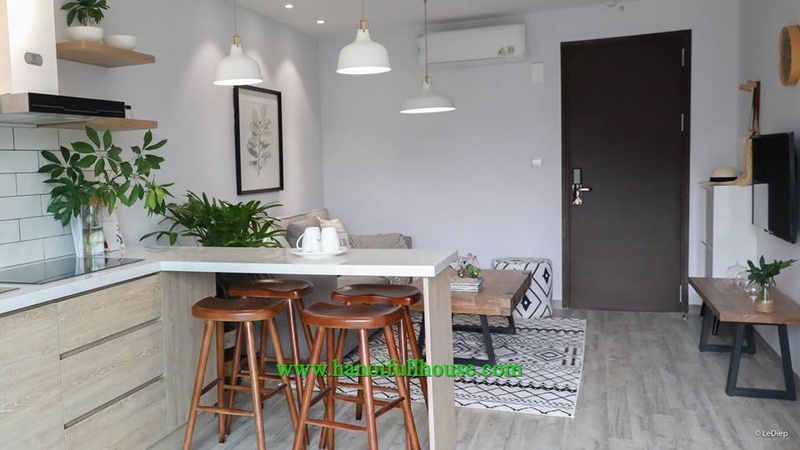 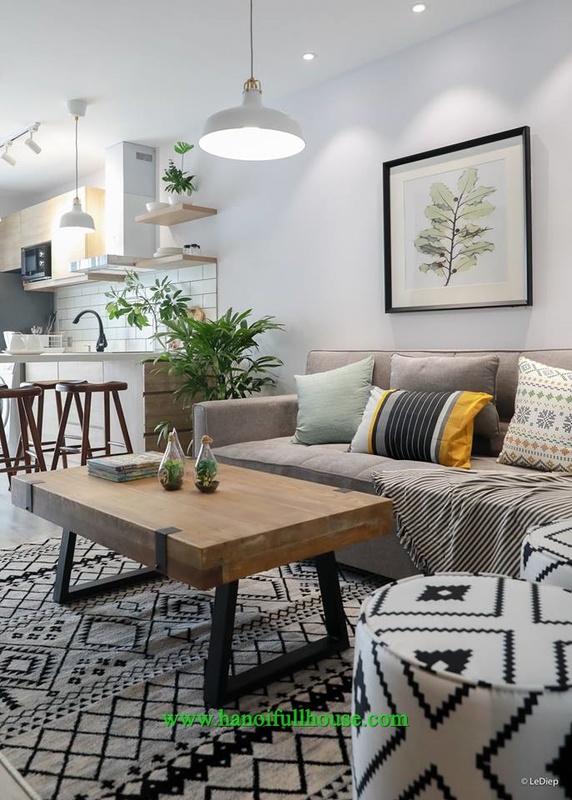 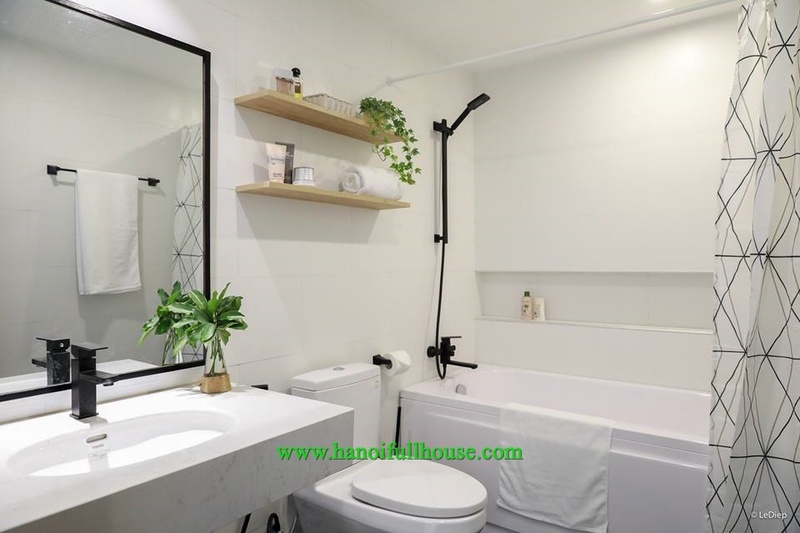 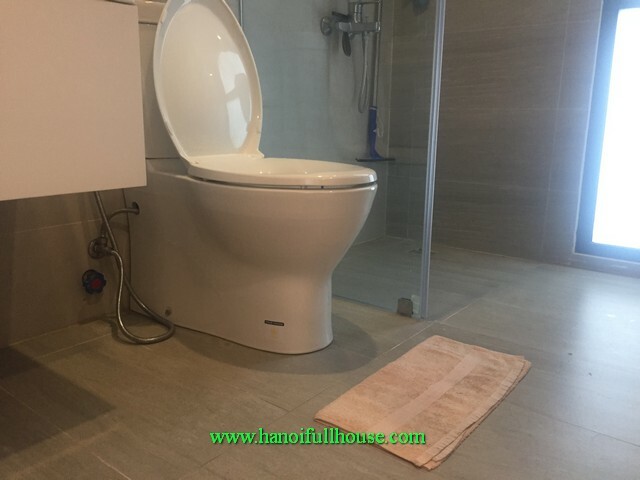 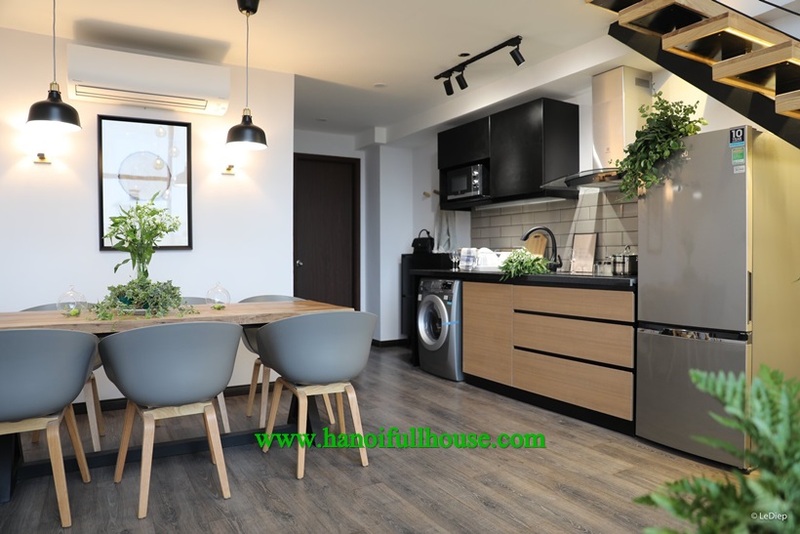 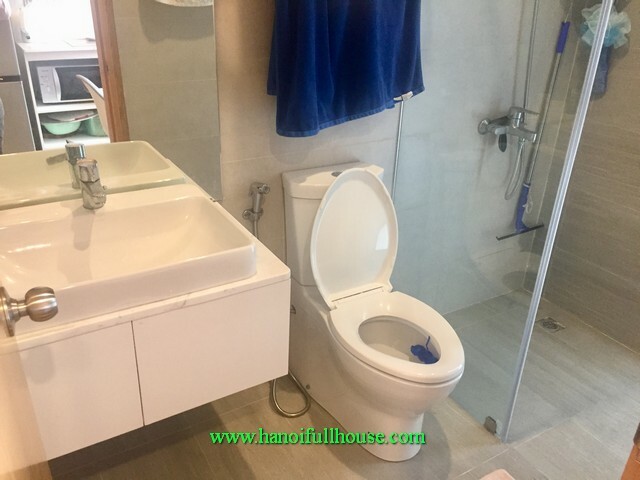 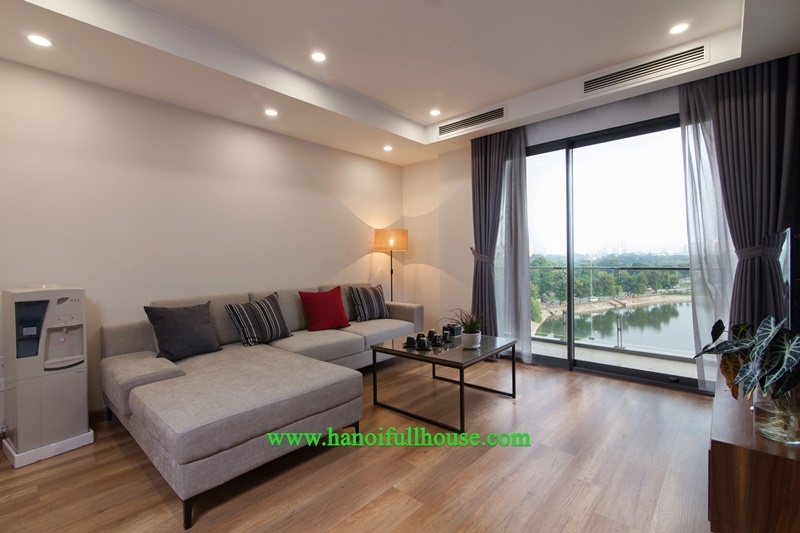 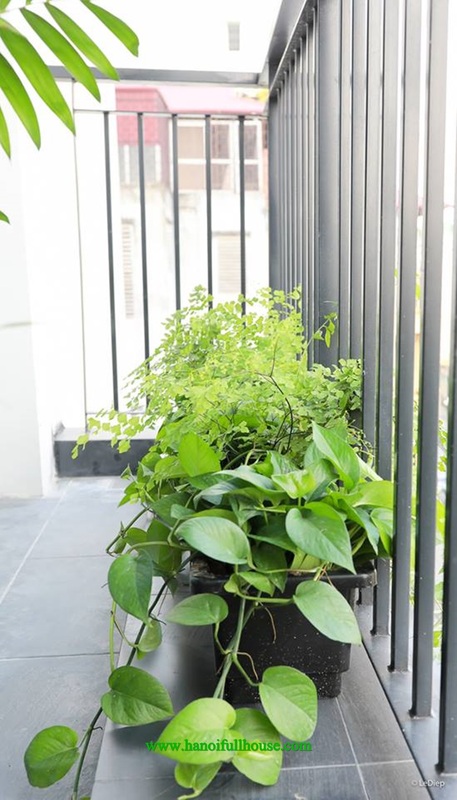 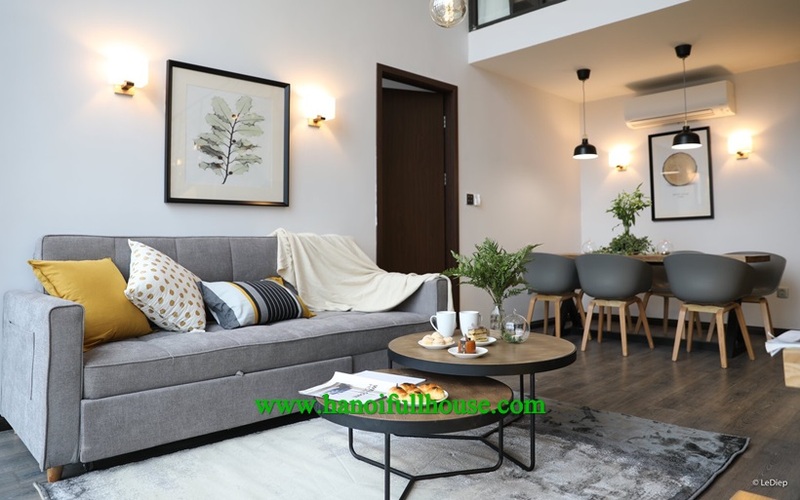 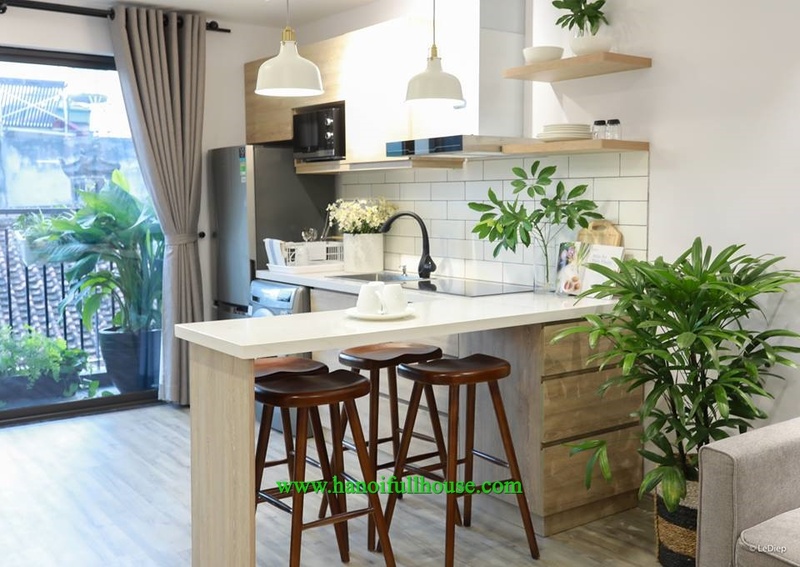 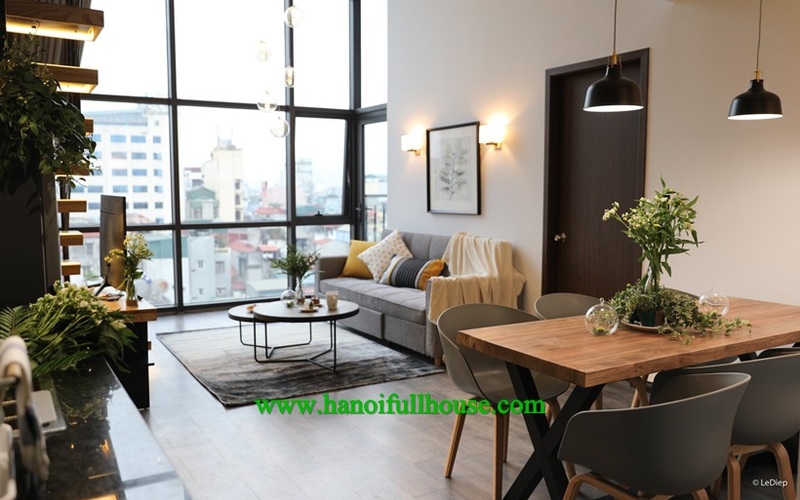 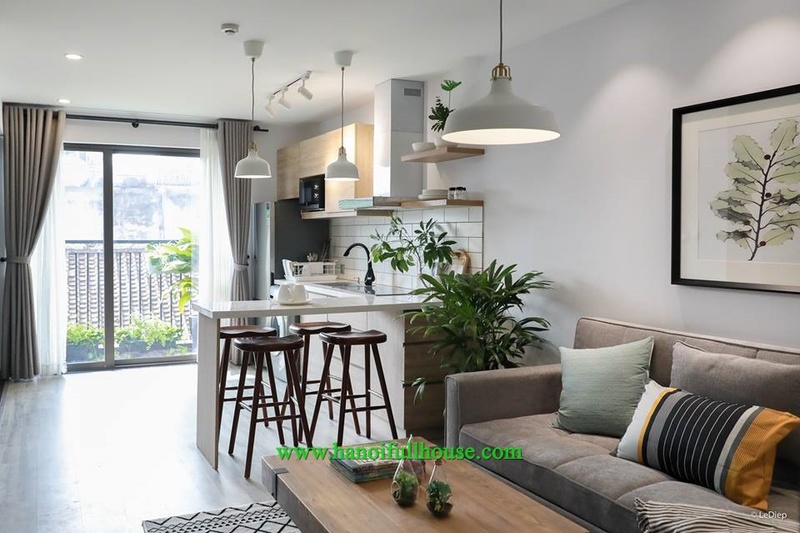 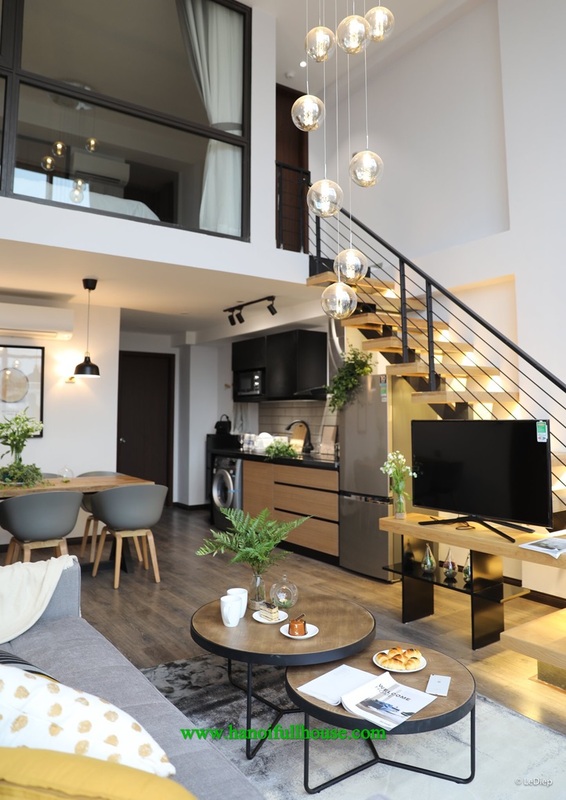 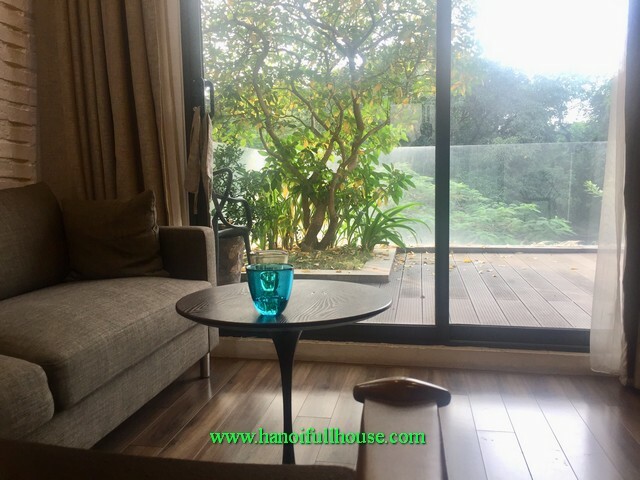 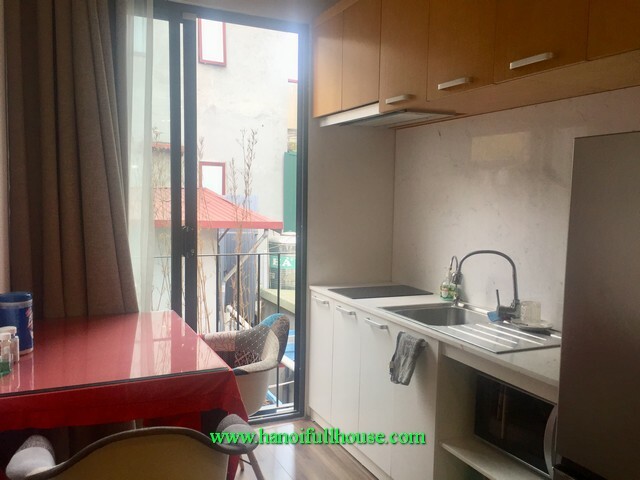 A professional real estate agent in Dong Da offers a wide range of serviced apartments rental for both short term and long term. 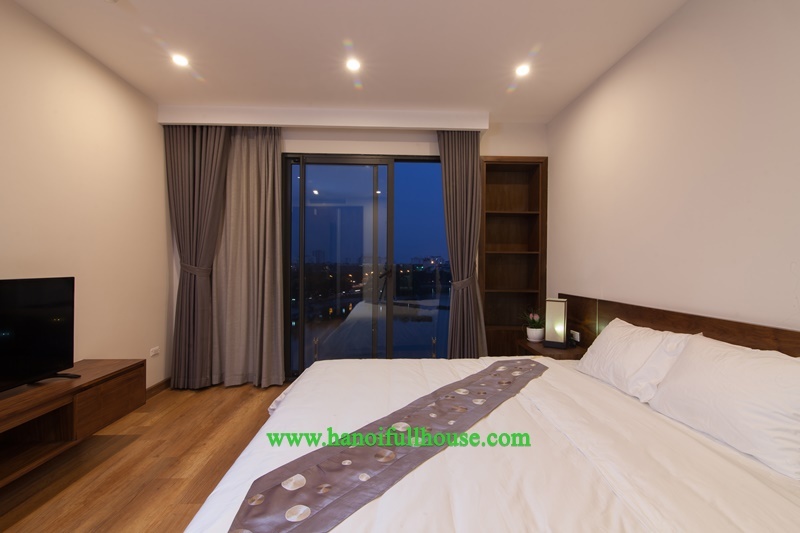 Professional studio style serviced apartment, 1 bedroom, 2 bedroom or 3 brs. 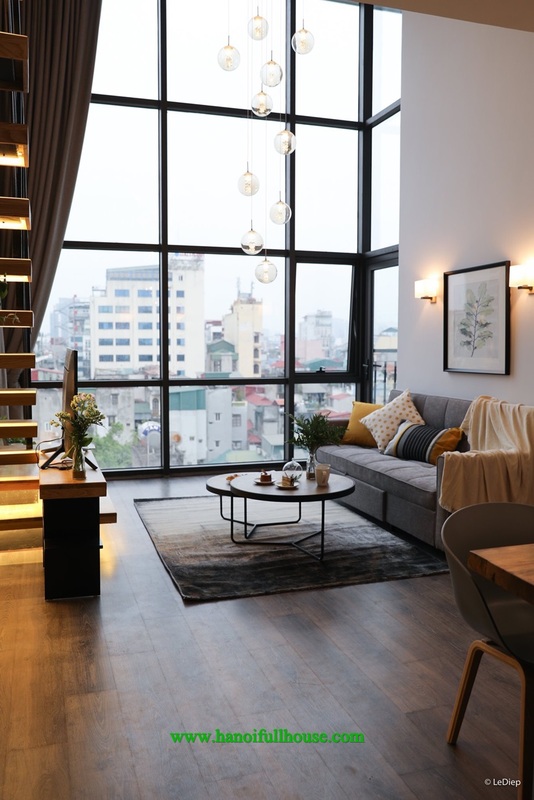 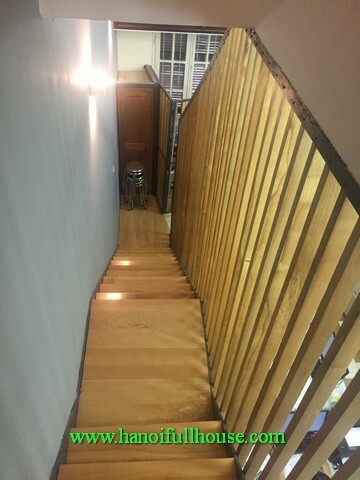 The apartments have reasonable rental fees, including cable TV, internet, security guard, elevator, parking, water and cleaning or laundry for 1 to 3 sessions per week. 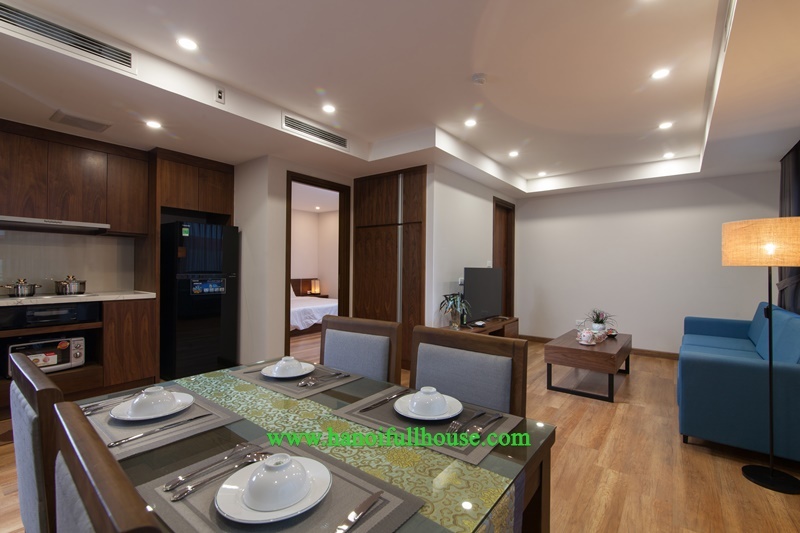 The apartments are suitable for all clients from Asia to Europe, America .. 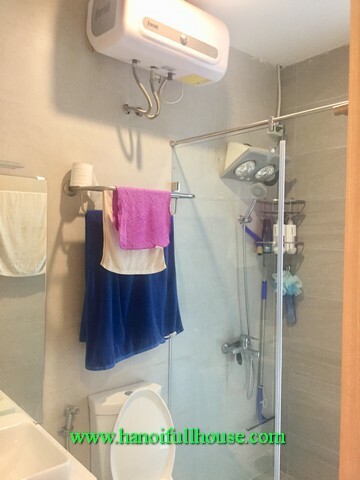 There are enough facilities around for foreigners. 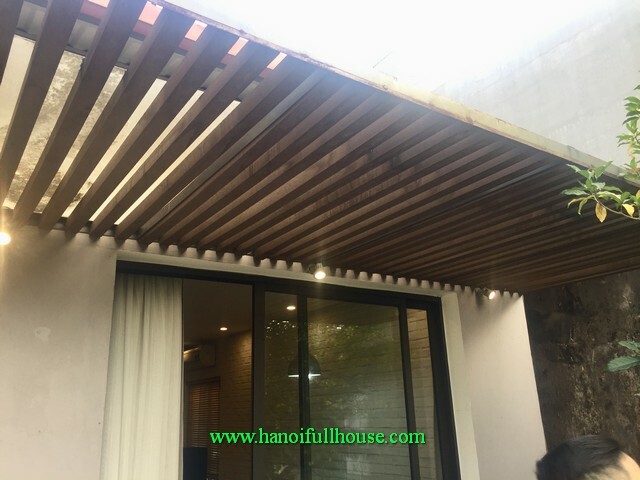 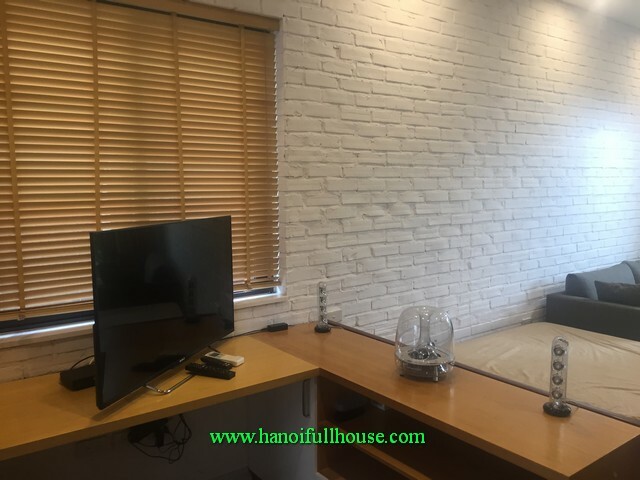 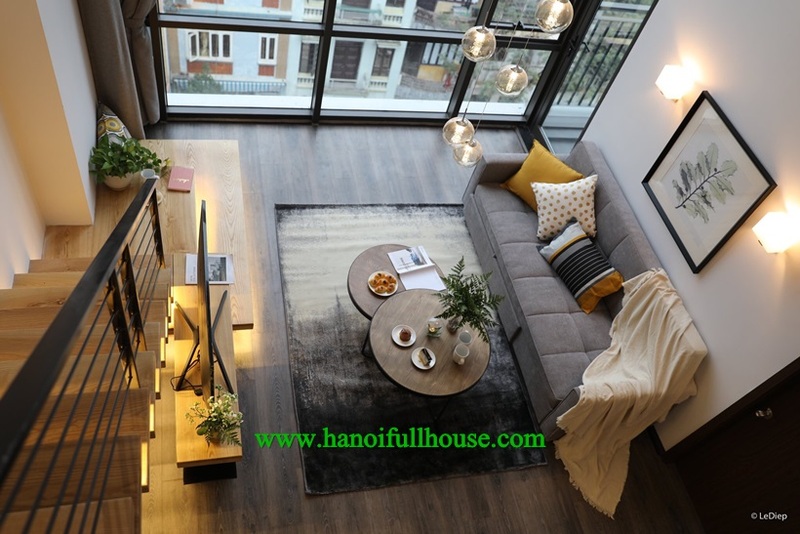 You are looking for an apartment in Hanoi, do not hesitate to call us. 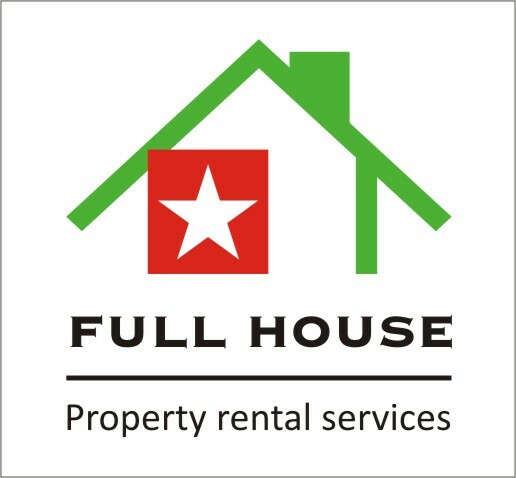 We kindly serve you. 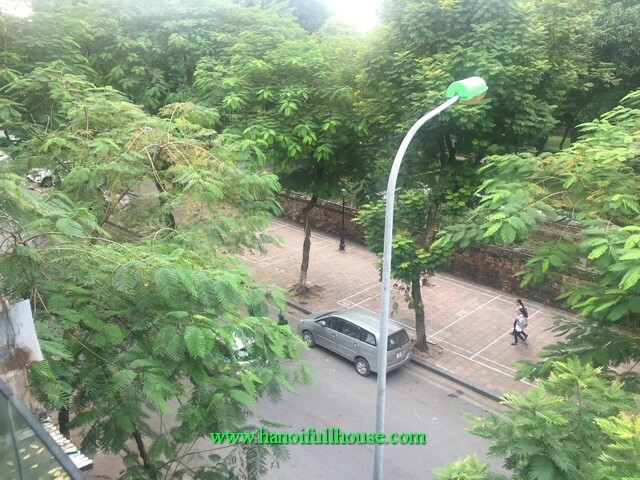 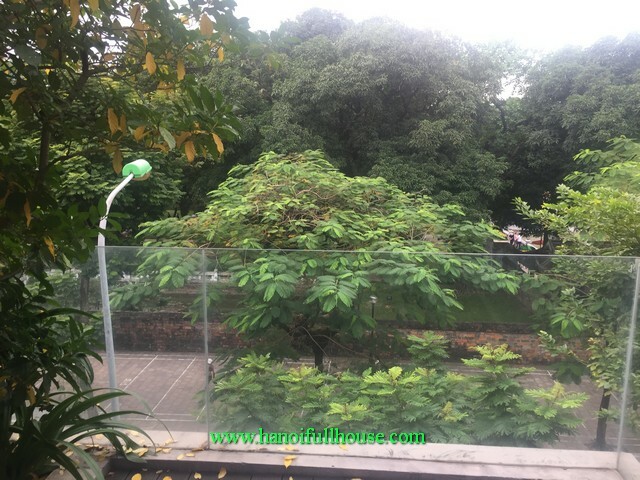 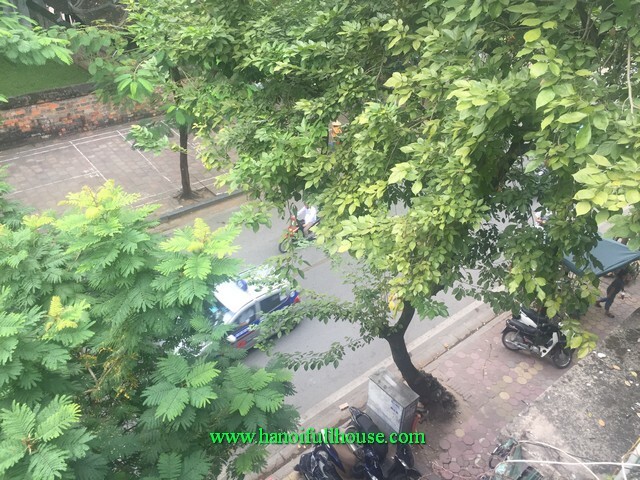 The apartment is for rent with 2 bedrooms, 70m2, next to Ba Mau Lake, Thong Nhat Park. 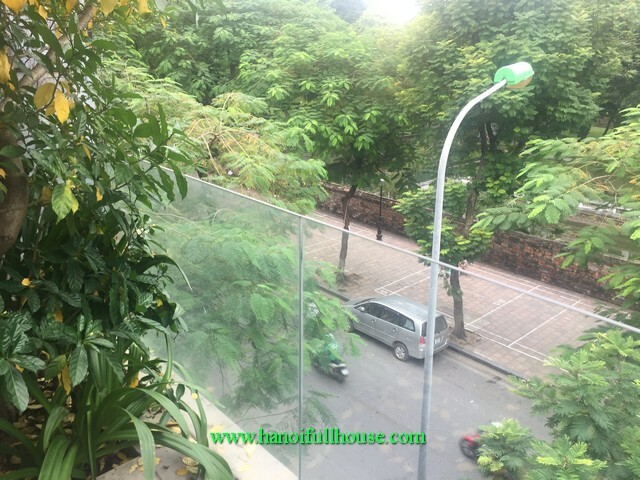 The apartment has a high quality wooden floor, open living room, balcony with natural lights. 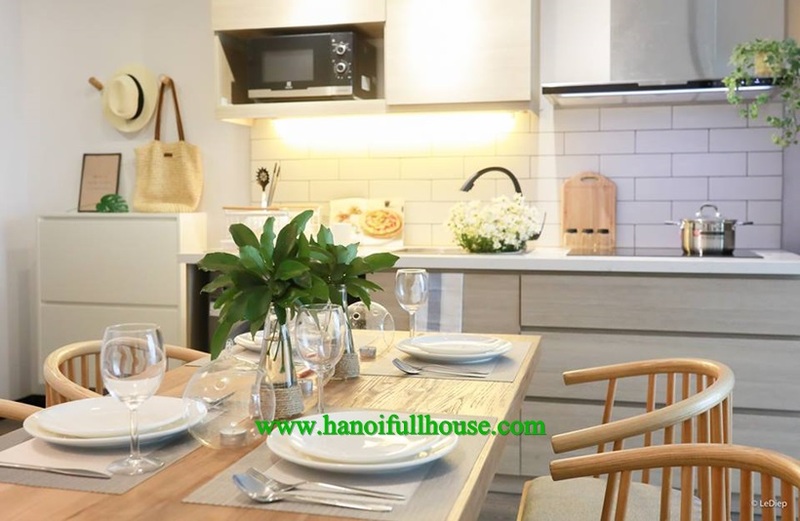 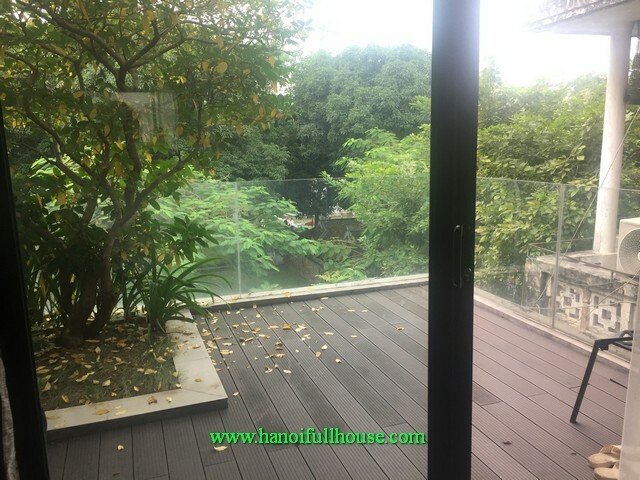 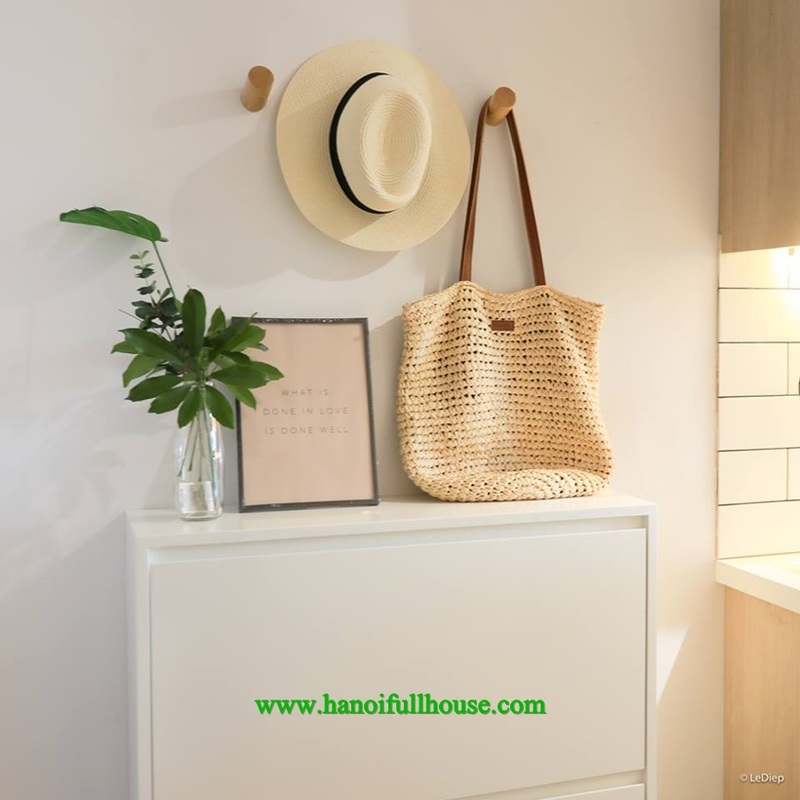 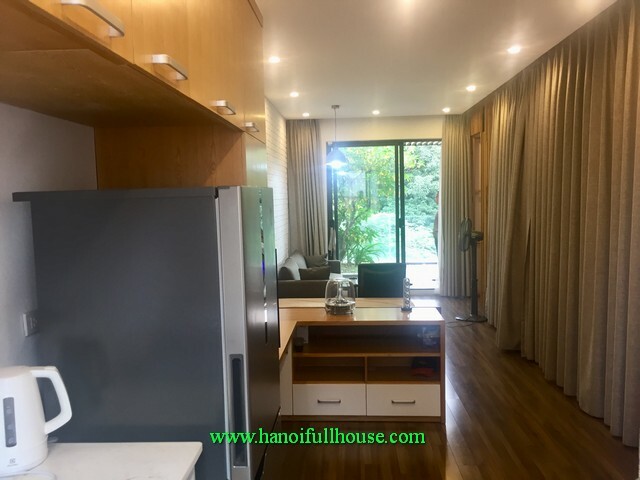 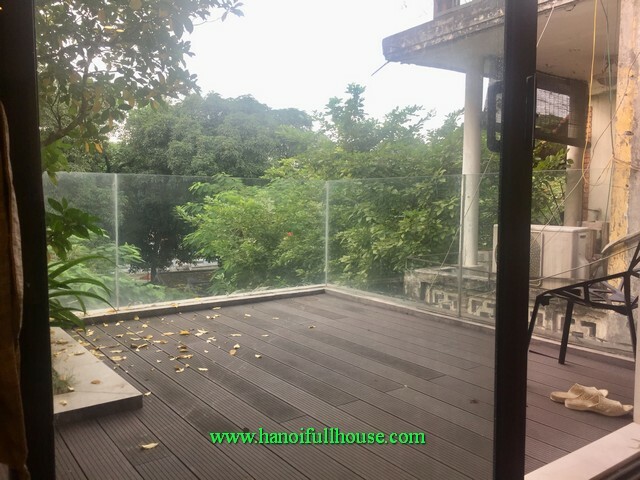 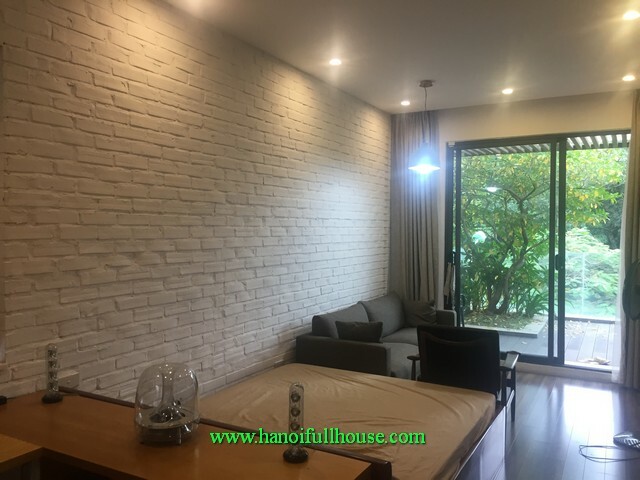 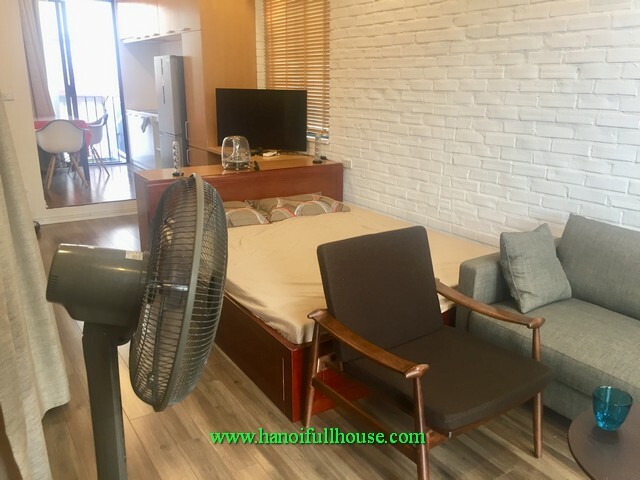 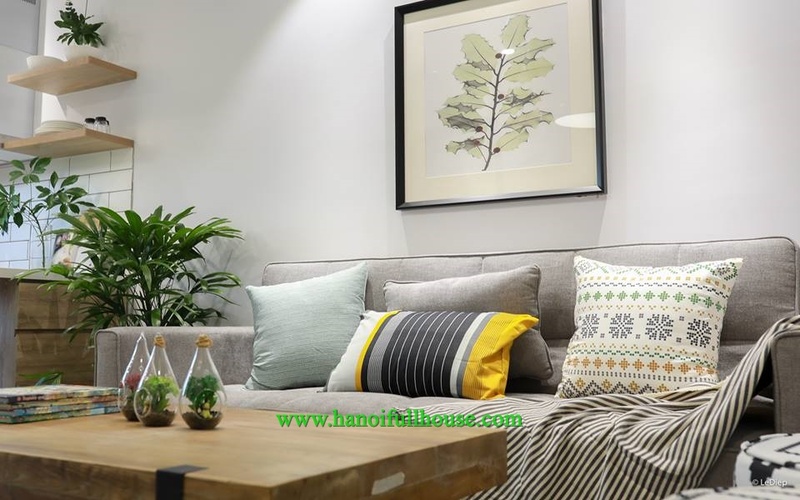 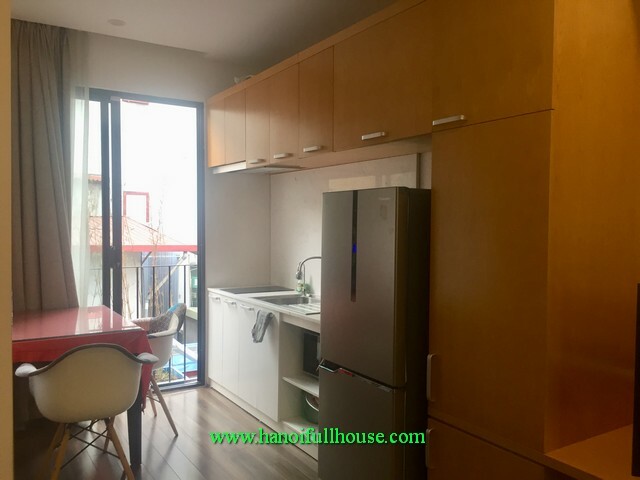 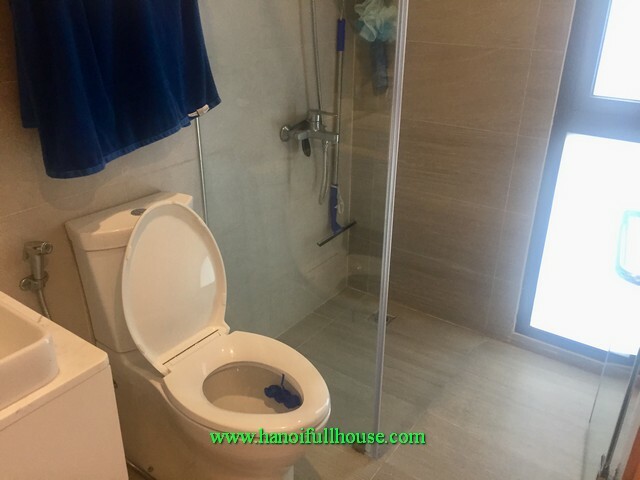 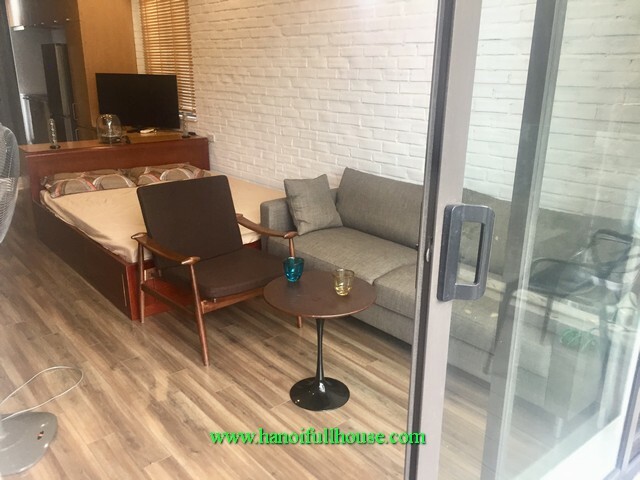 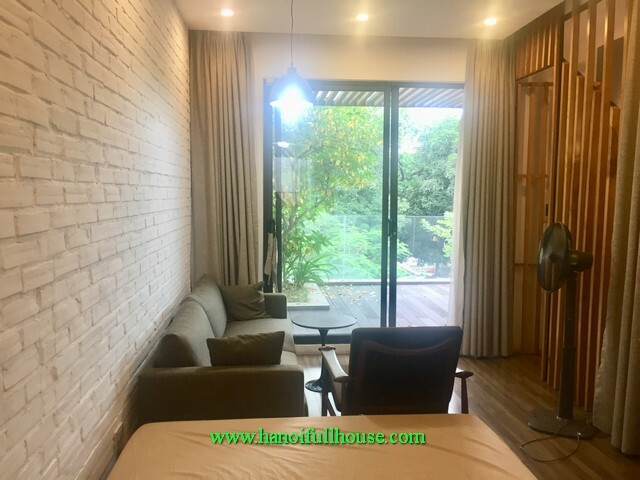 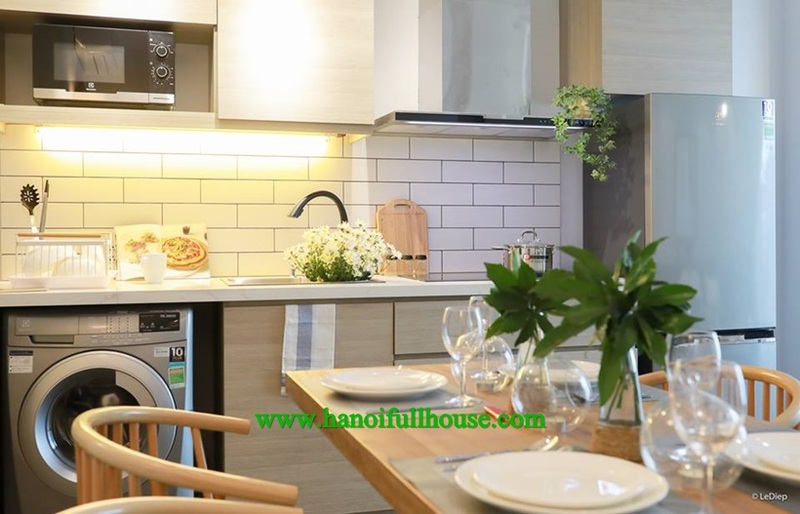 This is a serviced apartment located in the brandnew building on Ho Ba Mau str, Dong Da dist for rent. 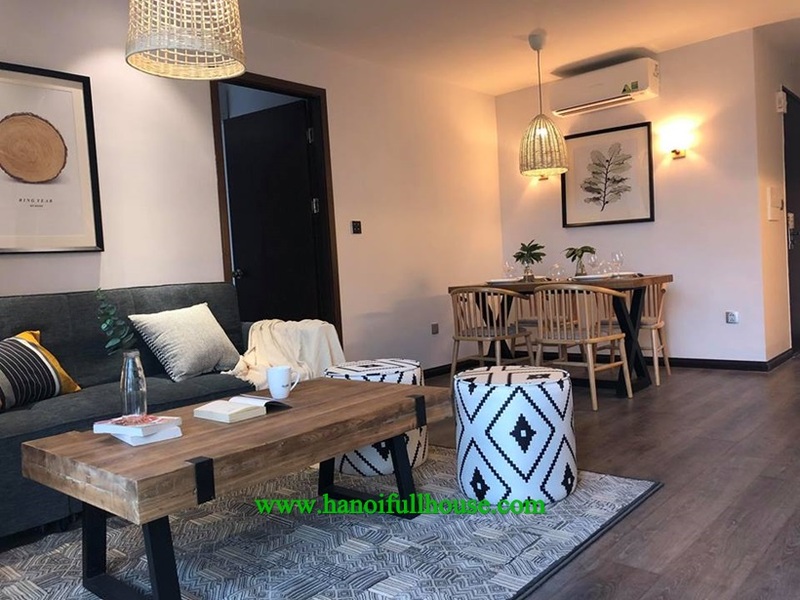 The apartment has a size of 85m2, comes with fully furnished, 2 standard bedrooms, 2 bathrooms with shower and bath-tub, a fully fitted kitchen, and a nice livingroom with its own balcony overlooking to the Lake. 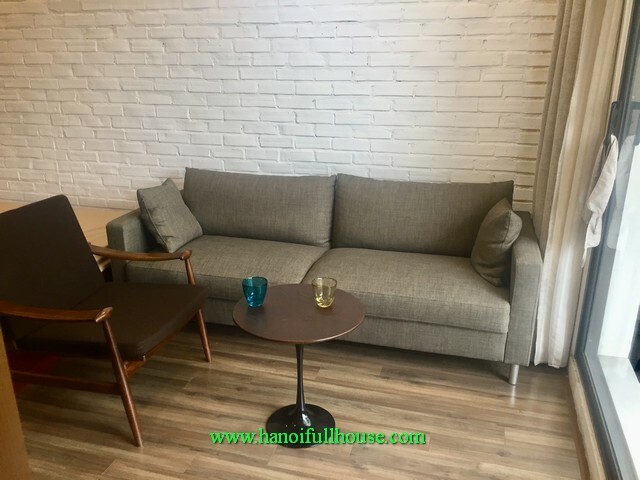 Newly renovated apartment is for rent. 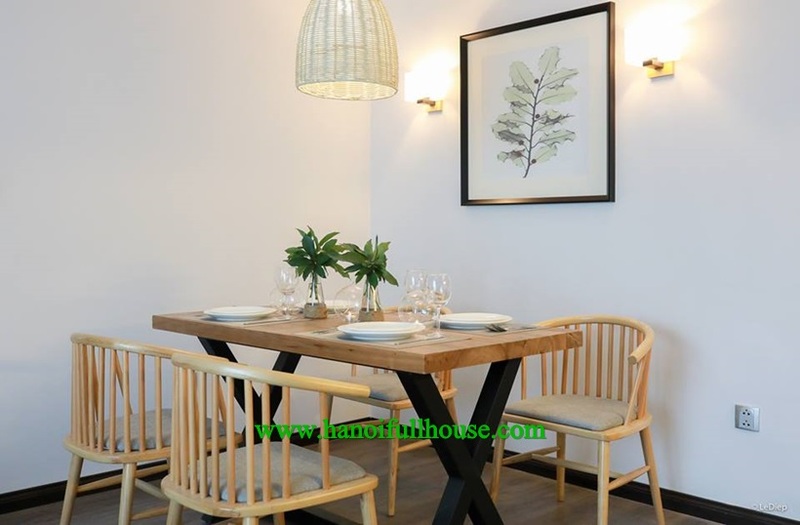 Its on Ho Ba Mau lake, facing to the Lake. 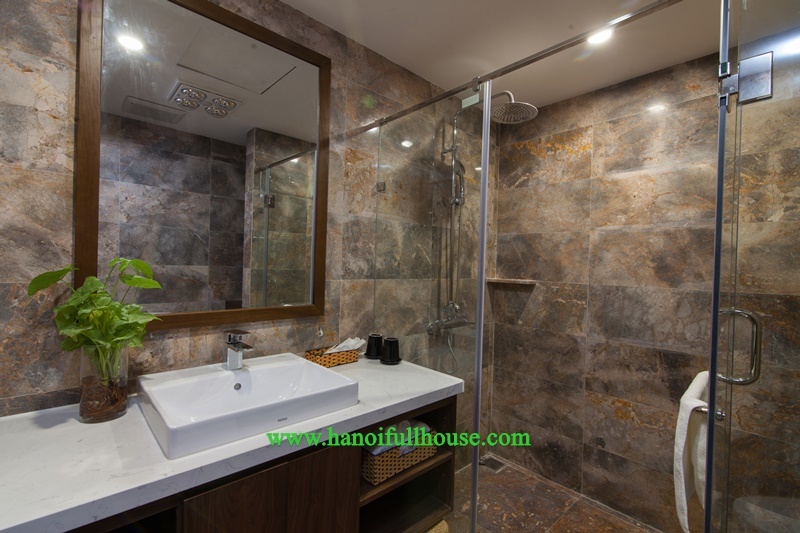 Area of 60m2, 1 living room, 1 bedroom, 1 bathroom with both shower and bath-tub. 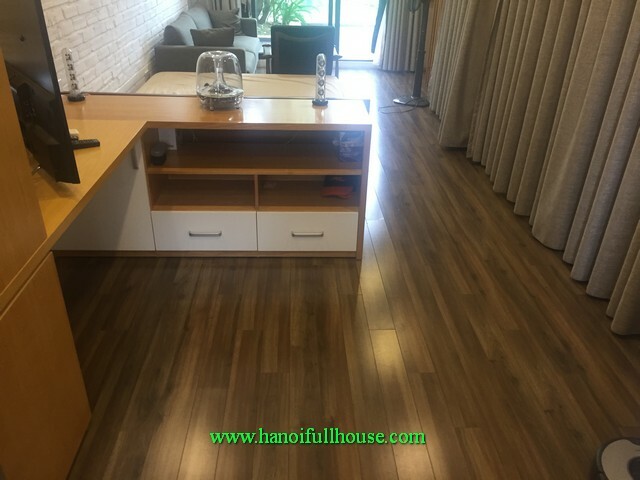 Luxury interrior fitting, wooden floor, bathtub, balcony with 2 sides. 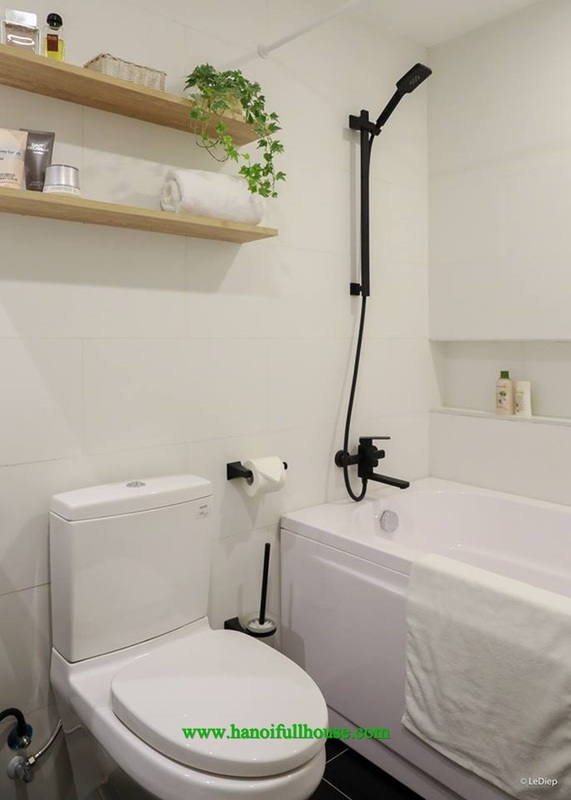 Extremely convenient location. 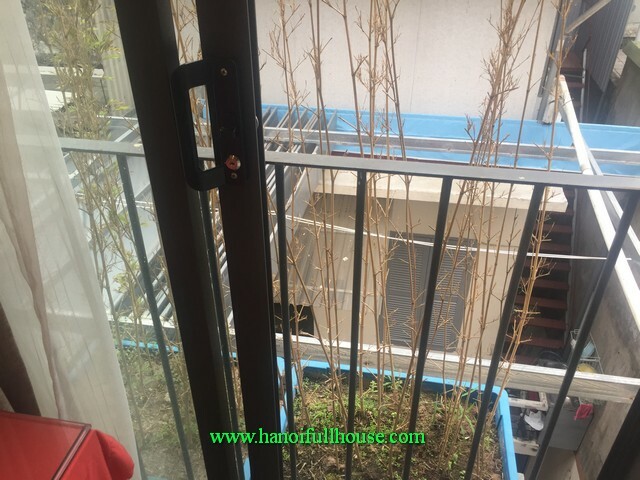 Its suitable for Japanese or European guests. 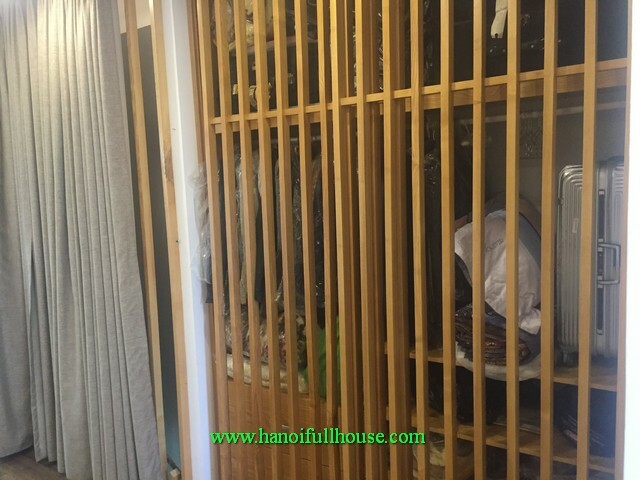 24/7 security.